Combining freshness and fruity, the Fendant wines are a source of intense gustatory pleasures. With great versatility, they accompany with wonder not only many dishes of gastronomy but also dishes of other nearby or distant countries. 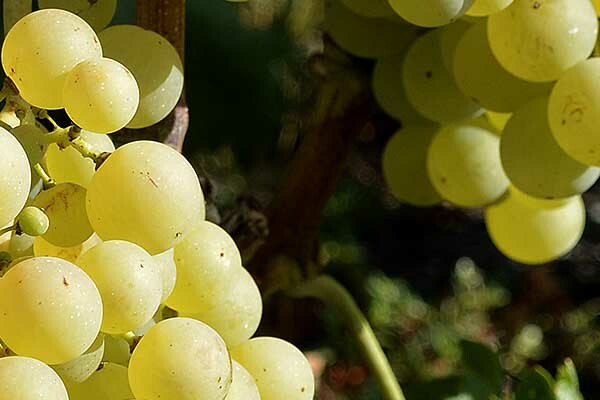 The grape variety "russet Fendant" from Chasselas variety is named Fendant because of the property of the berries to split under the pressure of two fingers. 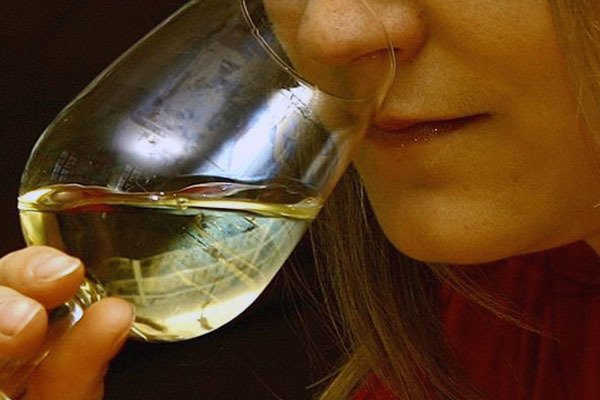 The Chasselas has no parallel in expressing in wine the characteristics of the terroir where it is grown. 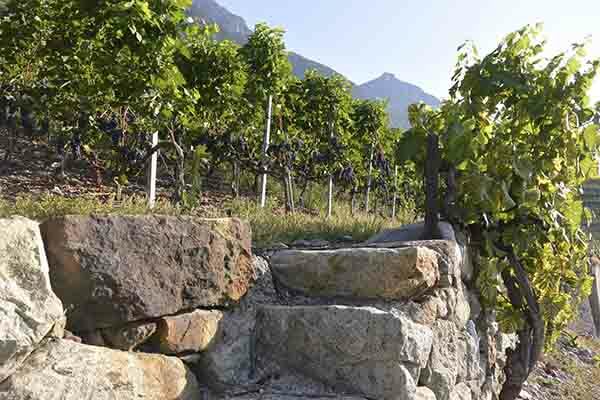 Third element of the creation of the wine with the plant and the man who cultivates, the Valais soil was turned upside down along the geological eras. It is made of moraines, ancient limestone, granite or shale. It marks with its mineral imprint the Fendant wines to which it gives birth.